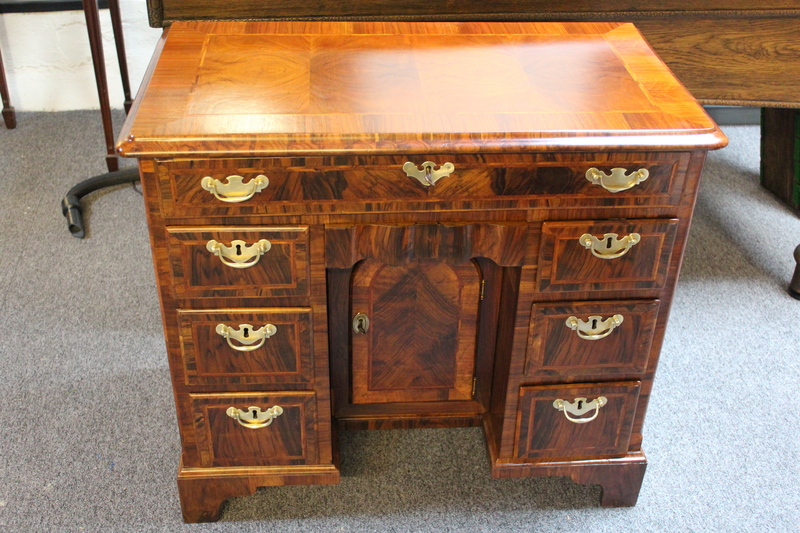 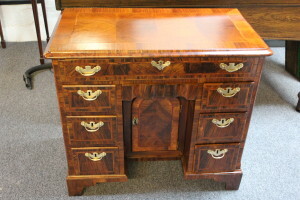 This beautiful antique walnut desk has been fully restored to its original condition, as can be seen in the before and after photographs. 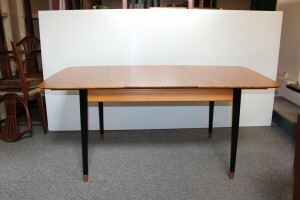 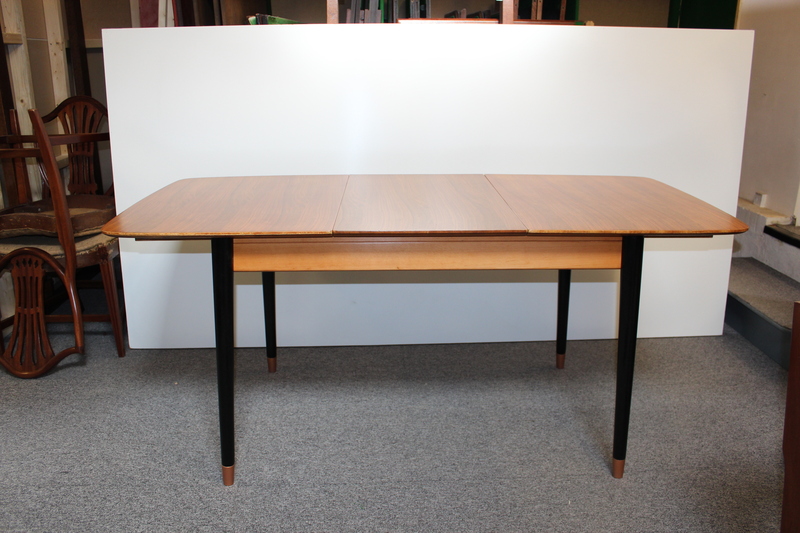 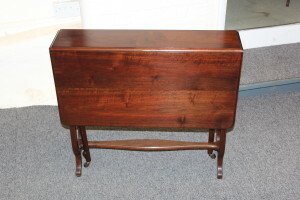 This table has been beautifully restored and returned back to the customer. 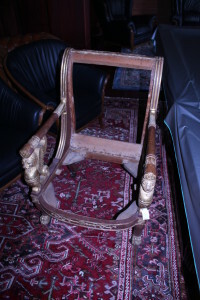 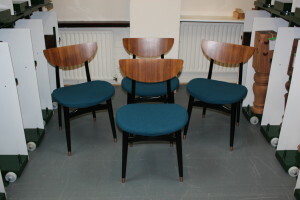 Set of chairs that have been restored back to their original condition. 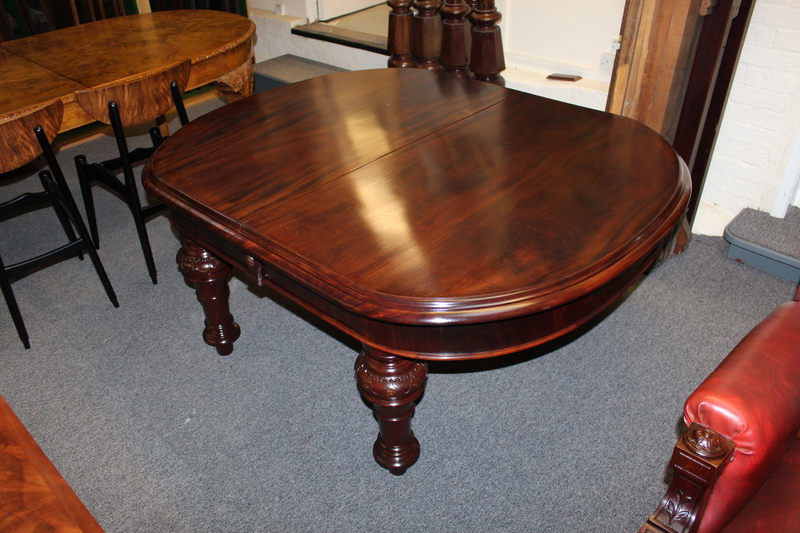 This table has been beautifully restored to its original condition. 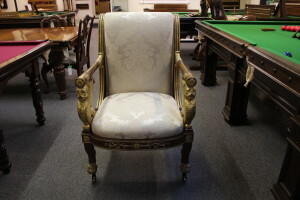 As you can see from these ‘before’ and ‘after’ photographs, this important painted and giltwood armchair from the Empire Period has now been restored back to its magnificent former glory ! 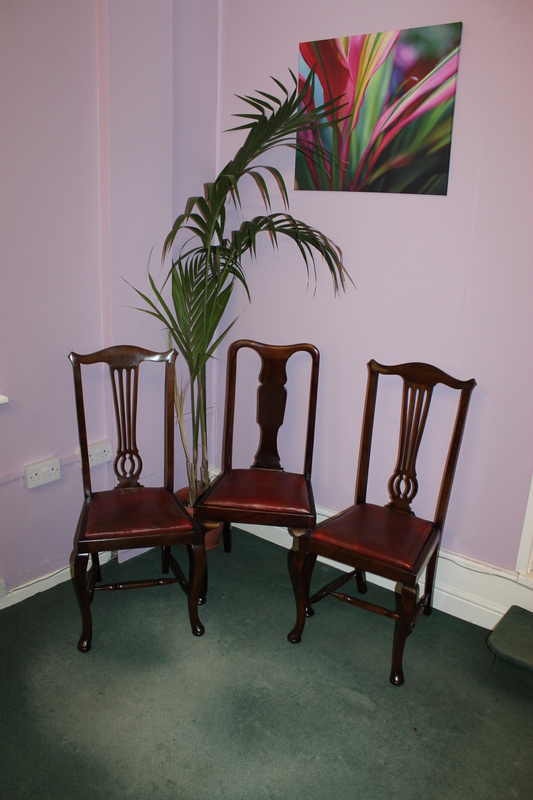 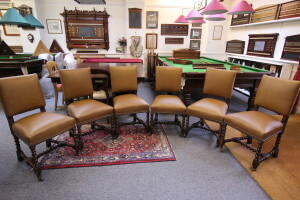 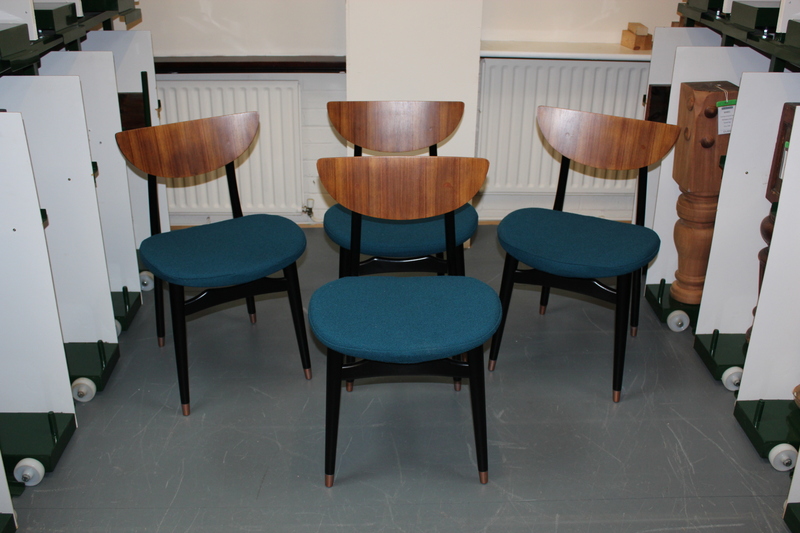 Beautiful set of oak leather chairs that have been fully restored to their original condition. 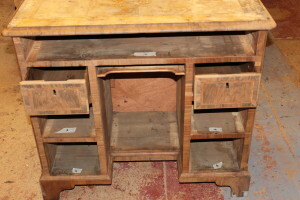 An Oak Sideboard recently bought in for restoration due to damage to the tops, we stripped and prepared by hand the tops and re-polished to match the rest of the sideboard. 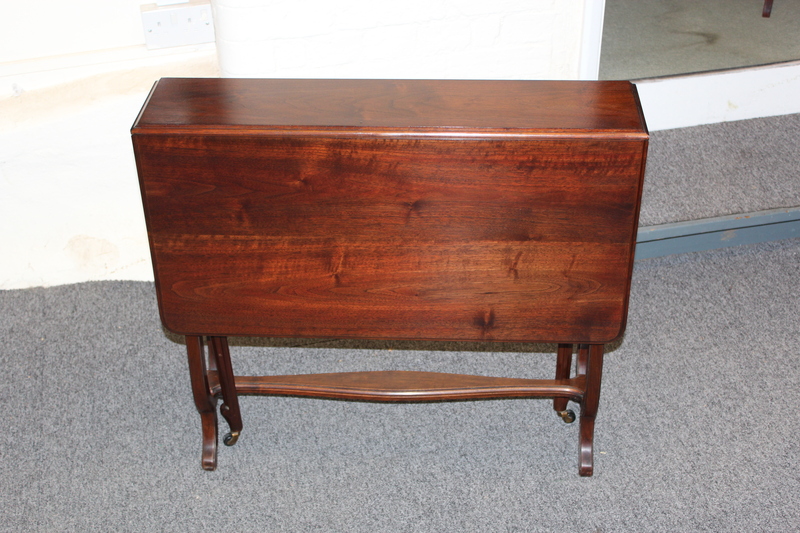 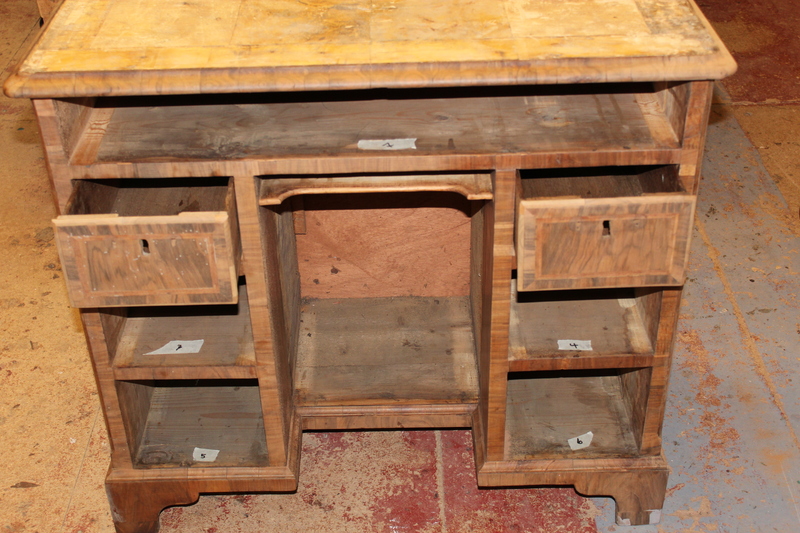 The above pictures shows the sideboard restored prior to delivery back to the customer.